LOS ANGELES -- Mike Connors, who played a hard-hitting private eye on the long-running TV series "Mannix," has died. He was 91. His son-in-law, Mike Condon, says the actor died Thursday afternoon at a Los Angeles hospital from recently-diagnosed leukemia. 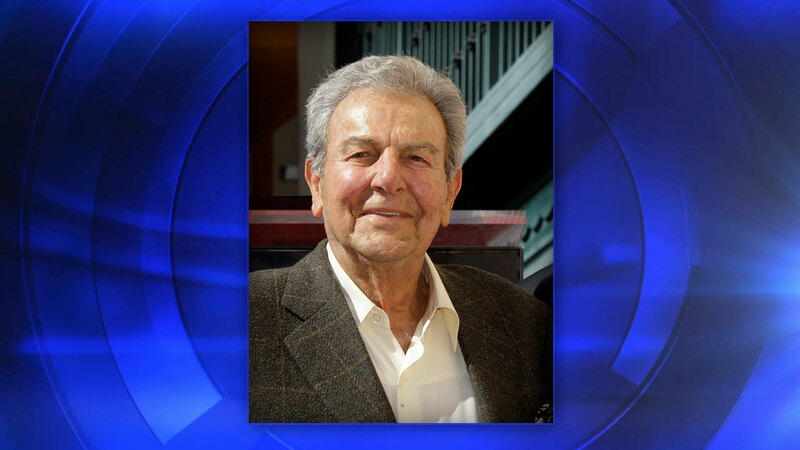 Connors was born in Fresno in 1925. "Mannix" debuted on CBS in 1967 and ran for eight years. Viewers were intrigued by the smartly dressed, well-spoken Los Angeles detective who could still mix it up with thugs. Episodes normally climaxed with a brawl. Connors once said that until "Mannix," TV private investigators were hard-nosed and cynical, while Mannix "got emotionally involved" in his cases. Connors also starred in the short-lived TV shows "Tightrope" and "Today's FBI." His movie roles included "Sudden Fear" with Joan Crawford, "Island in the Sky," ''The Ten Commandments," and a remake of "Stagecoach."